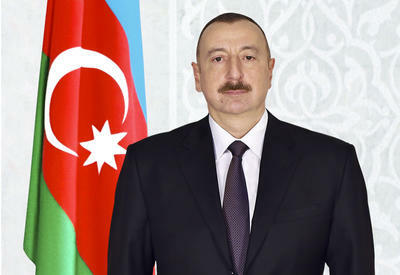 Azerbaijan`s President Ilham Aliyev has issued an order on awarding the employees of Azerenerji OJSC with the Order Taraggi (Progress) and the Honorary Title Honoured Engineer of Azerbaijan republic for their services in Azerbaijan`s energy development, Trend reports. 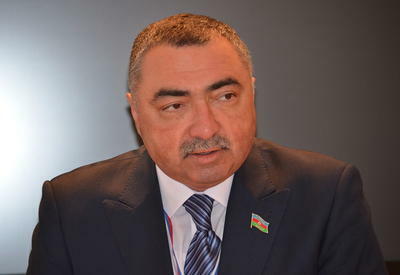 Power engineering specialists Shakhmammad Aslanov, Gulagha Bashirov, Salekh Mammadov were awarded with the Honourary Title Honoured Engineer of Azerbaijan Republic. 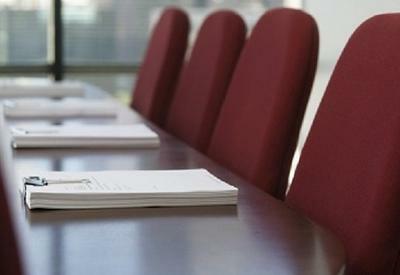 By his other order, the Azerbaijan President awarded eight other employees of Azerenerji OJSC with the Order Taraggi (Progress).